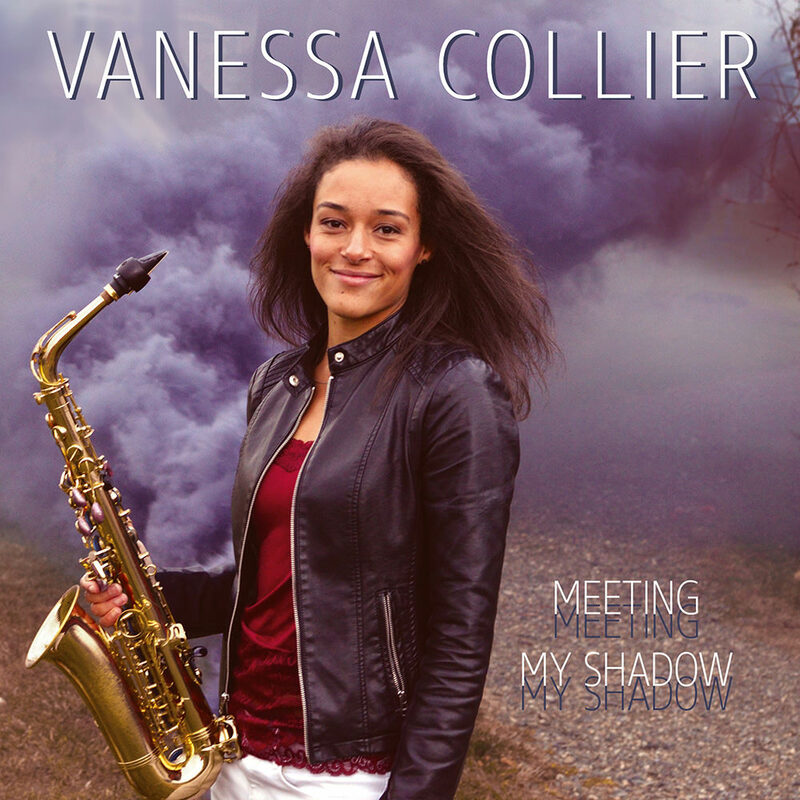 Meeting My Shadow is the sophomore recording from captivating and multitalented blues saxophonist, singer and songwriter Vanessa Collier. Following stints playing with artists like Grammy winner Joe Louis Walker, Annie Lennox, Kathy Mattea, Willie Nelson and other notables, she released her solo debut in 2014, a fusion of her blues background with elements of funk, rock and soul. On this album, she once again reveals her musical prowess as she effortlessly transitions from fiery, powerful songs and gritty saxophone solos to soul-stirring ballads packed with raw emotion.